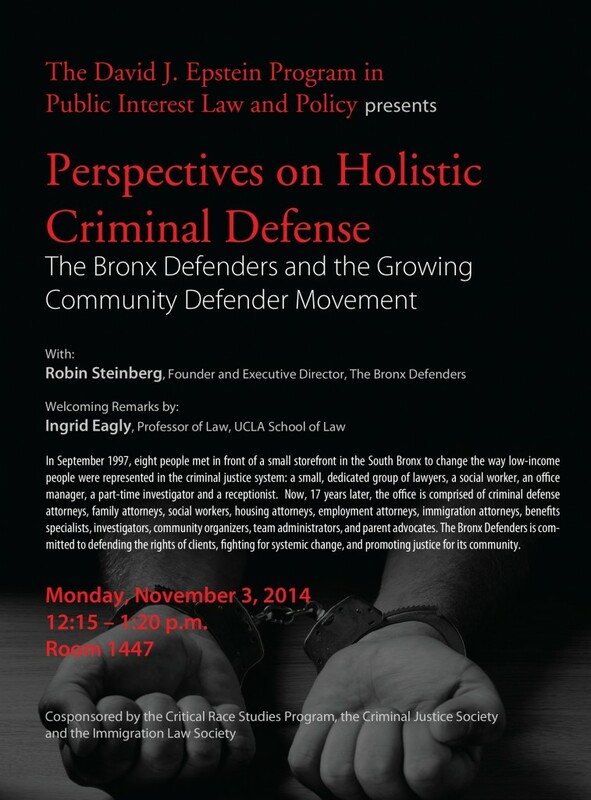 Next Monday, November 3, 2014, Robin Steinberg, Bronx Defenders Executive Director, will be speaking at UCLA School of Law. 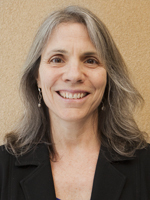 Her talk, “Perspectives on Holistic Criminal Defense – The Bronx Defenders and the Growing Community Defender Movement,” is presented by the The David J. Epstein Program in Public Interest Law and Policy and co-sponsored by the Critical Race Studies Program, the Criminal Justice Society, and the Immigration Law Society. 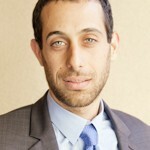 To learn more about the event or to RSVP click here.